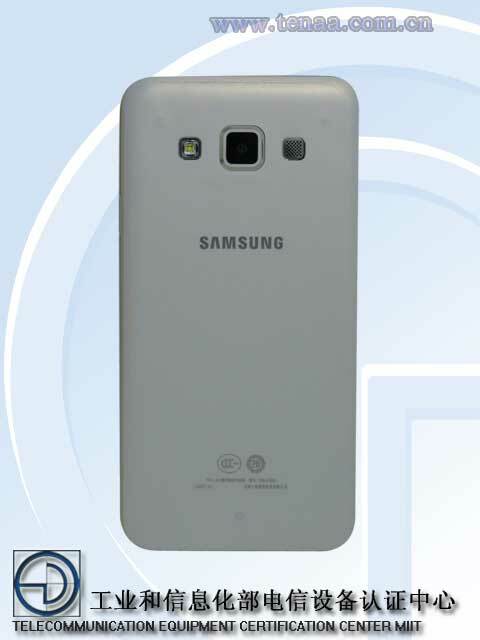 We looked at some images of the full metal Samsung Galaxy A5 codenamed SM-A500 a couple weeks back. 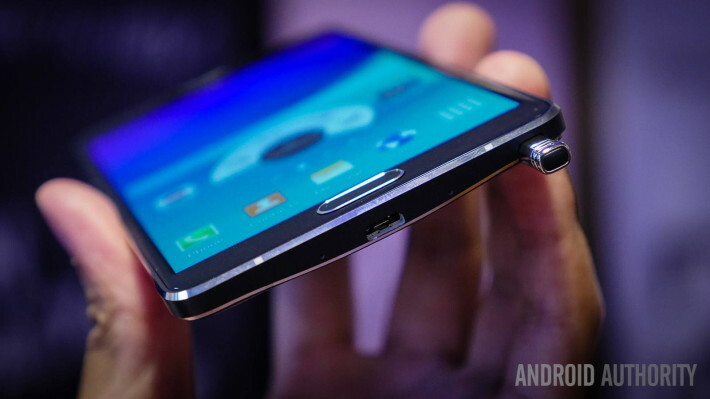 The smartphone was one of the three expected full metal devices from Samsung. Today comes a new lot taking a peak at the Samsung Galaxy A3 aka SM-A300 which is another of this league of full metal A Series smartphones. A Series is an alleged series from the Korean company making an entry into full-metal clad devices. 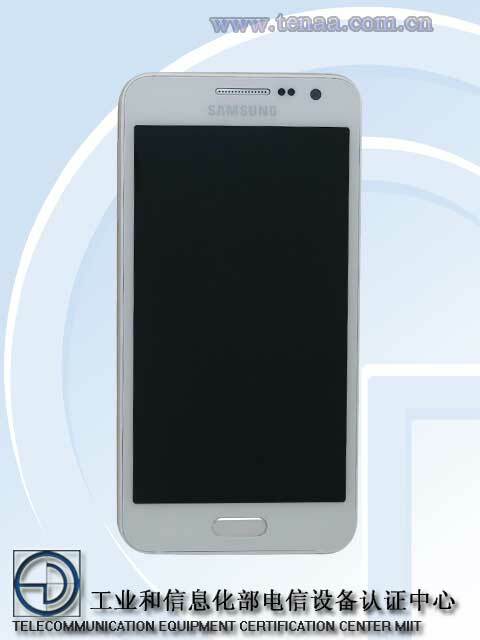 The latest Samsung Galaxy A3 images also come through Telecommunication Equipment Certification Center of China which was the source of SM-A500 images. 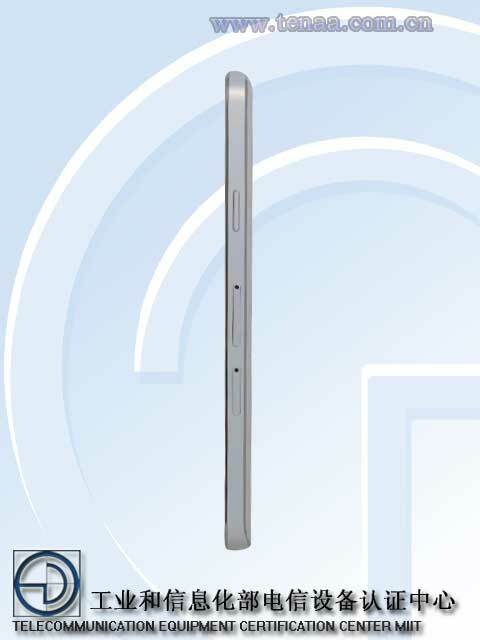 The source had earlier shared both the images and specifications of the mentioned device. This time too it has come packed with the Samsung Galaxy A3 SM-A300 specifications along with the images. As you can see specs get a little bit improved as you move from A3 to the Galaxy A5. 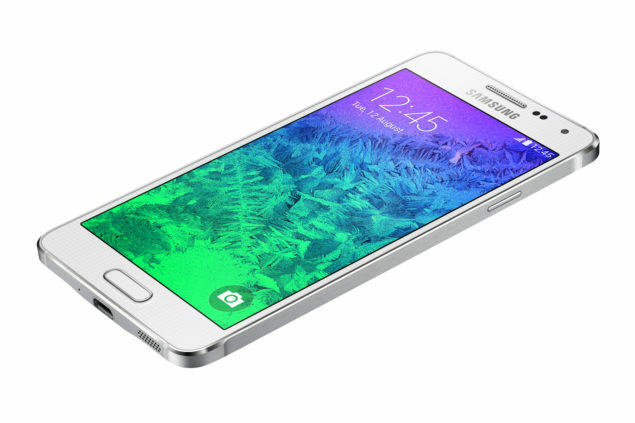 Samsung Galaxy A7 is thus being expected to be both the largest and the one sporting the best features out of the two. The prices will add up too, of course, as you go upwards from A3 to A5 and then finally Galaxy A7.